In January 2014 Evergoods Global became the first cosmetics manufacturer in Taiwan to earn an internationally recognized organic certification for a range of products. 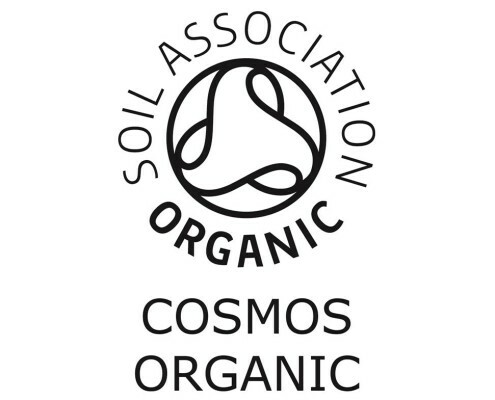 Being the first in our country to bear the British Soil Association’s COSMOS ORGANIC label did not happen by accident or overnight. Rather it was a proud moment to see that our years of research and pioneering in the field of Taiwan natural and organic cosmetics had led us to achieve yet another big goal. Adopting stricter requirements, investing more resources, reinventing ourselves every day – in short, carving out our own path instead of choosing the conventional road – it was all worth it. 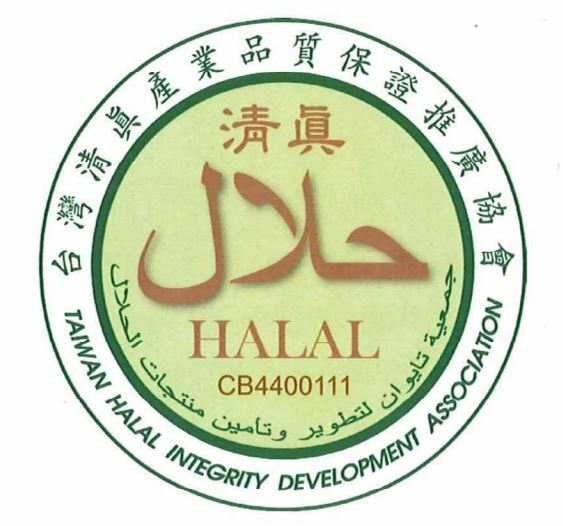 We are also certified by Taiwan Halal Integrity Development Association in January, 2016. We now have 54 certified products. Our journey began in 2003, when a cosmetics major and a food scientist found each other in an entrepreneurial mood. We both had already accumulated years of experience in various companies. 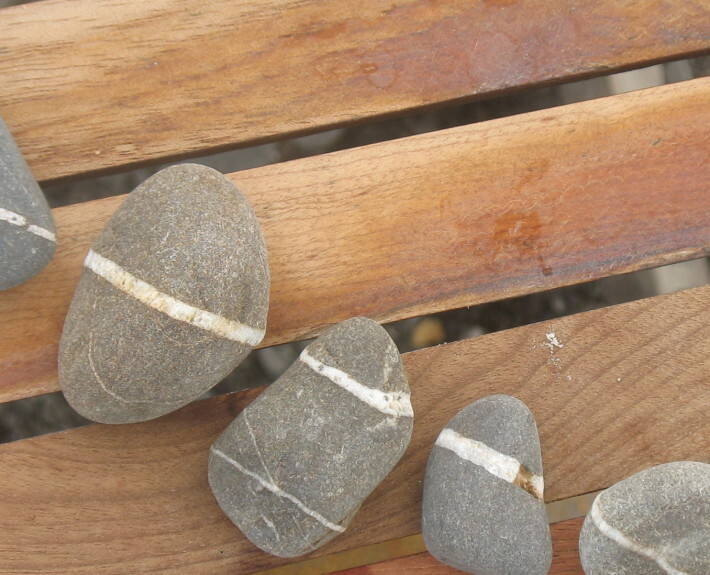 Over time we had seen a lot, gathered knowledge and many good insights. But not all we saw had made us happy – that time and again valuable principles would be sacrificed for profit, that companies would be more concerned with what would sell than with what was right, that dishonesty seemed to be more profitable than honesty. In a spirit of great optimism we agreed to prove that there has to be a better way, that we would be able to produce prime quality cosmetics in Taiwan, meeting highest international standards and that an uncompromising honesty will be the keystone of our business. We were profoundly convinced that this would pay off for our clients and for ourselves alike in the long run. As the living proof Evergoods Global today owns a range of brands and enjoys a loyal customer base. As we are progressing, the number of helping hands, allies and companions is continually growing. Companies from Taiwan and abroad are consulting us for our advice and entrust us with the development of private labels and manufacturing of their products. Universities entrust us with teaching courses to their students and training them on site in our brand new Taipei based plant. 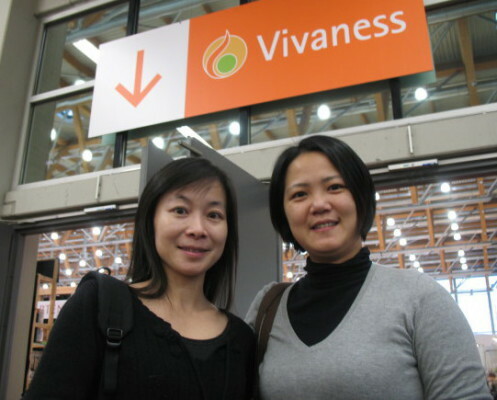 The Taiwan FDA entrusts us with an advisory status. 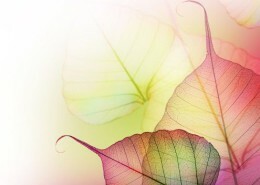 It never ceases to amaze us to see that there is little more powerful than when honesty joins action. In just over 10 years we have achieved a great deal by constantly moving forward, putting our visions into practice. And we are determined to continue along our adopted path of constant advancement to take up future challenges and responsibilities. We are ready to go. Evergoods Global Co., Ltd and Farlain Creative Marketing Co., Ltd. are developers of personal care and beauty products based in Taipei, Taiwan. In just over 10 years we have earned international recognition by constantly moving forward, adapting to new trends and putting our own as well as our customers’ visions into practice. 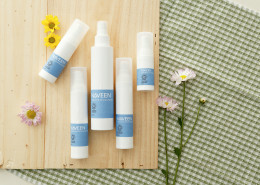 In particular we have been pioneering the field of natural and organic cosmetics in Taiwan. The product range of our SMEs includes (but is not limited to) skin care, hair care, cleanser and UV protection items as well as specialised items. Full control over the entire manufacturing cycle from raw material supply to the finished product is crucial for maintaining highest quality. We have established a high profile department for formulation research and innovation as well as quality control. If we have made you curious please do not hesitate to get in touch with us. We are happy to answer your questions regarding our products or to explore possible cooperations.